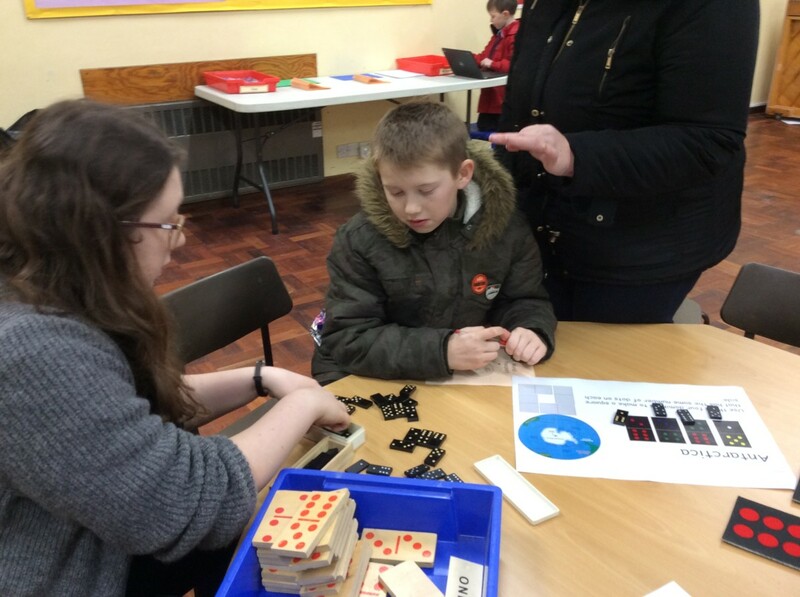 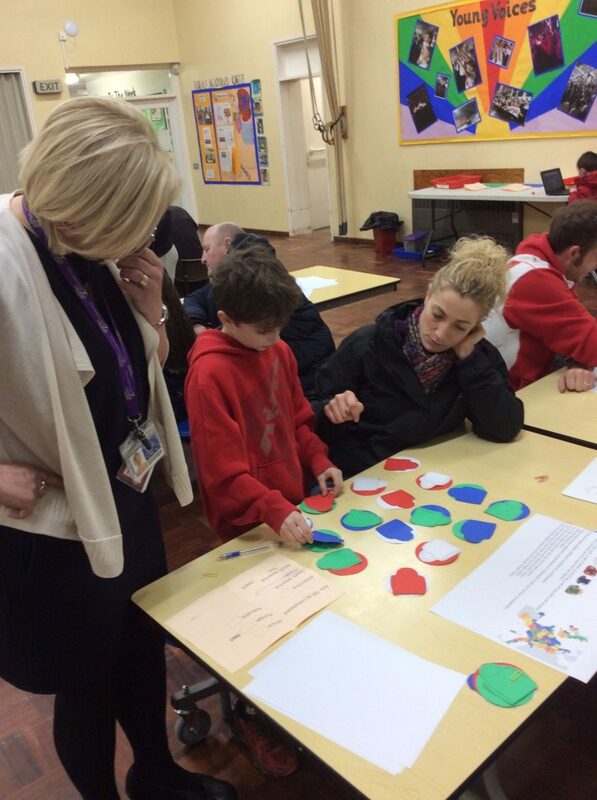 Camblesforth Community Primary Academy » We Have Travelled Around The World Solving Maths Problems! 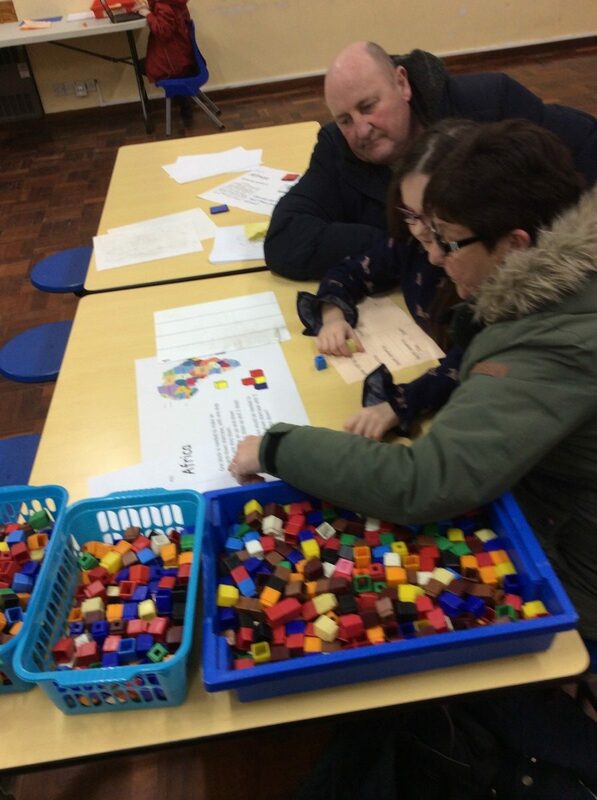 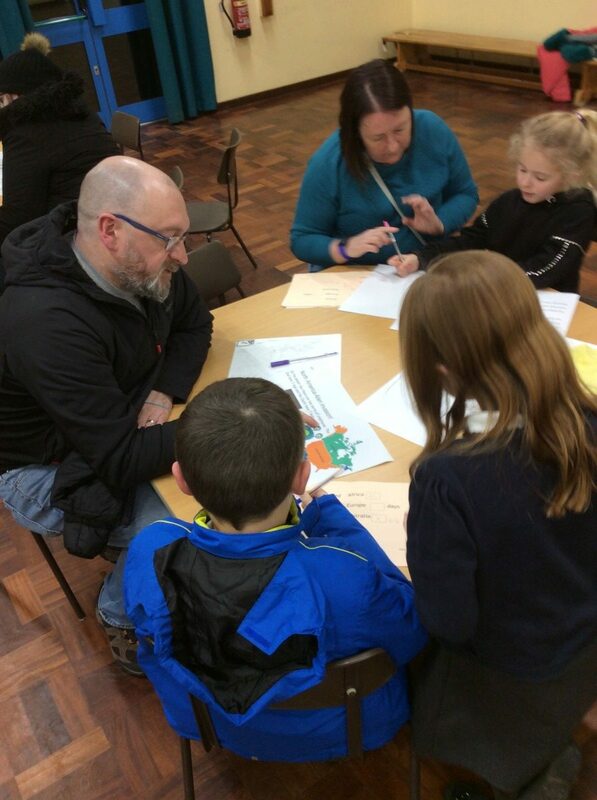 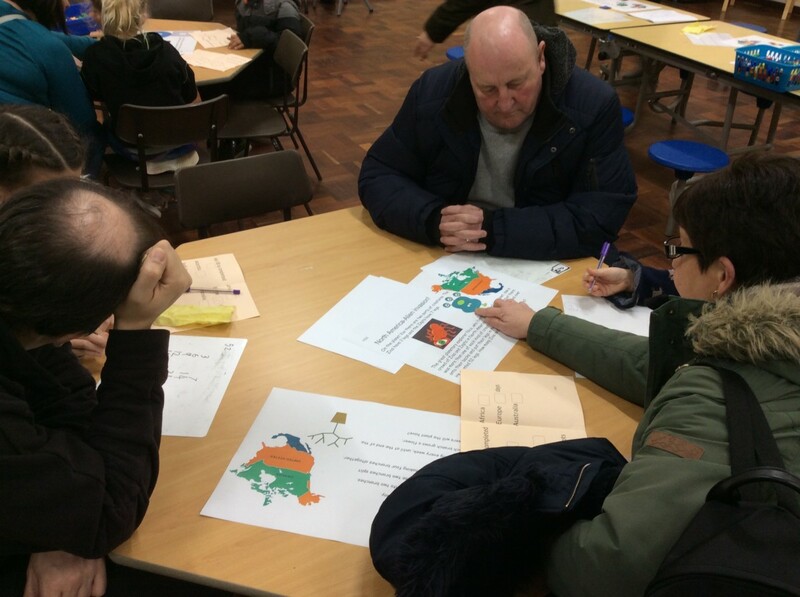 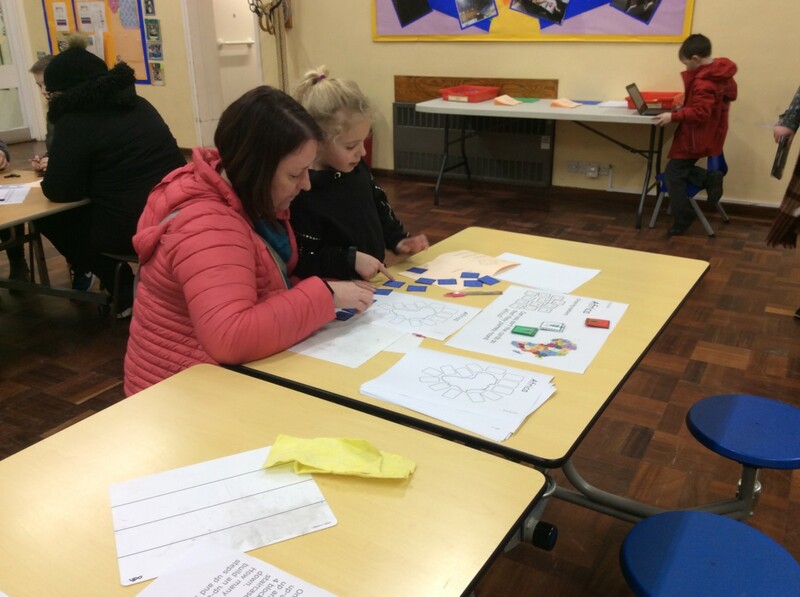 On Tuesday night we had our ‘Maths Around The World’ challenge evening which was great fun and definitely got our brains working! 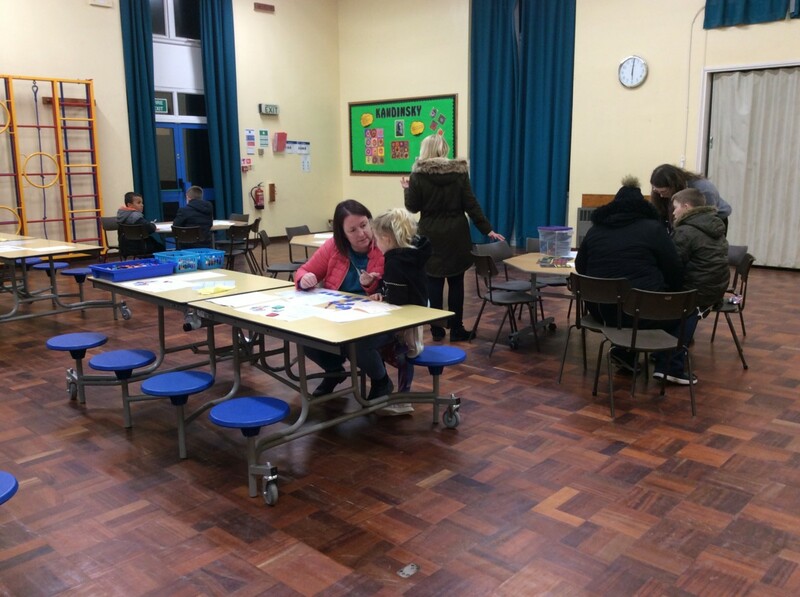 Thank you to all the families who came to join in. 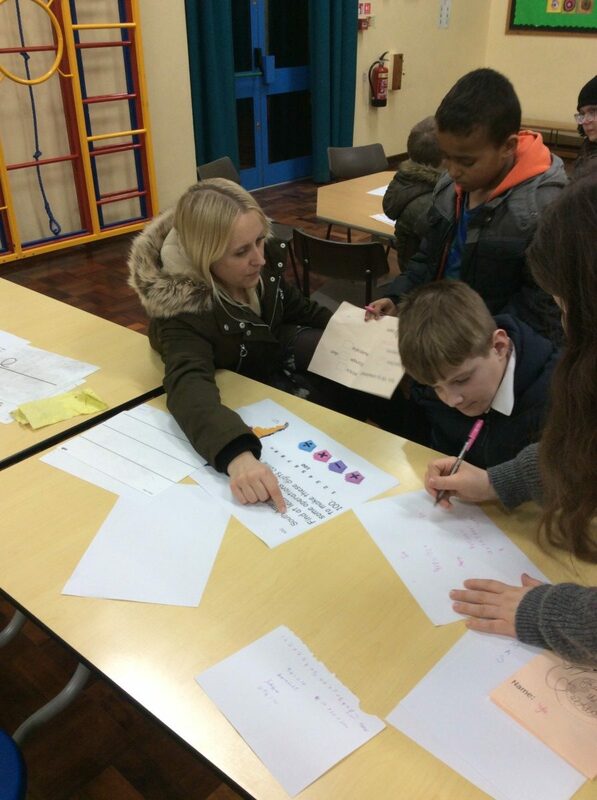 We found the teacup and alien challenges very tricky!